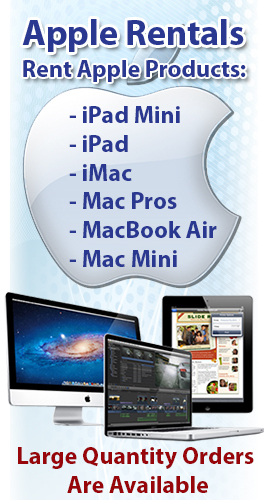 Apple That » Blog Archive » Fourth-generation iPad, Worth the Upgrade? Fourth-generation iPad, Worth the Upgrade? If you were to line up the iPad 4 next to the iPad 3 and try to compare their differences merely aesthetically, you would hardly notice the slightest difference. In fact, the iPad 4 still comes with the same Retina display as the iPad 3. The only noticeable difference, at first glance would be the new 8-pin Lightening dock, which is about 80 percent smaller than Apple’s original 30-pin connection port. Though they look quite similar, even identical, don’t judge the iPad 4 by its cover, judge it by its performance. With the new A6X processor, a dual-core chip with quad-core graphics, the iPad 4 clocks 1.4GHz, a 40 percent increase over the iPad 3 with 1GHz. Apple markets the device as putting out “twice the speed” and “twice the graphics performance” of the A5X, which proves to be pretty accurate. However, the iPad 4 did get beaten by half a second in webpage loading by the iPad mini. As with the previous model, the fourth-generation iPad has Bluetooth 4.0 and supports 802.11a/b/g/n Wi-Fi. Additionally Apple brags that the new Wi-Fi is twice as fast as the previous version, due to the addition of channel bonding. Apple also upgraded its LTE chip in the fourth-gen iPad, providing support for more LTE frequencies globally. The LTE model, unlike the Wi-Fi model, also supports assisted GPS and GLONASS, which provide more accurate location services. Perhaps one of the greatest upgrades to the iPad was its camera. The third-generation iPad came with a camera with a mere 0.3 megapixels, standard definition. The iPad 4 rocks a 1.2 megapixel high-definition camera, making full use of its Retina display. Though the fourth-generation iPad comes with multiple performance upgrades, the bottom line is there is no good reason to upgrade from the iPad 3, released just six months before the 4, due to the subtleties in their differences.